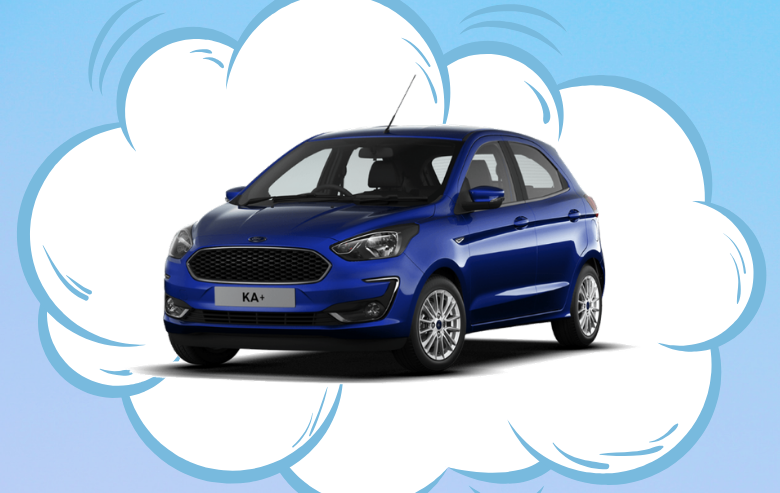 Enter our Summer Superdraw and you could win a brand new Ford Ka+! Our Summer Superdraw is a fun and easy way to raise money for St Luke’s, and every £1 ticket you buy brings you closer to the prizes and enables us to help our patients live the life they can. 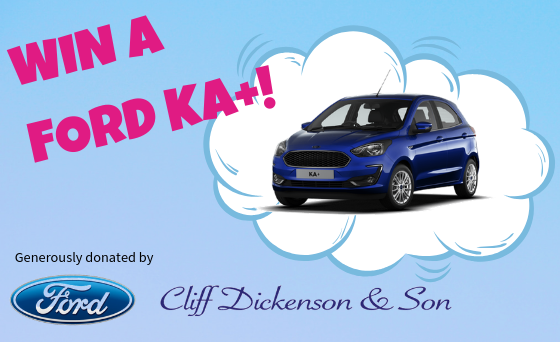 This year we are thrilled that our most dedicated long-term business supporters Cliff Dickenson & Son have once again donated a brand new 69 plate Ford Ka+ 1.2 Zetec 5 door for one lucky person to win. 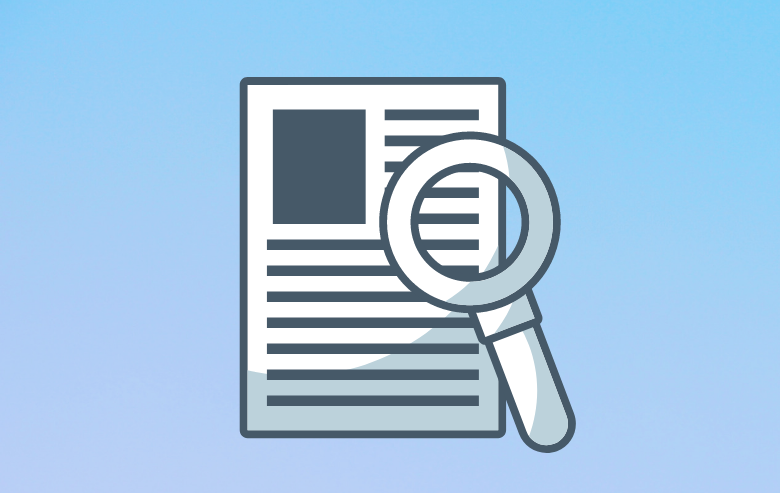 St Luke’s Summer Superdraw will take place on Friday 6th September 2019. The lucky winners will be notified by phone or letter. Click here for your chance to win a car!